When I was first told that my 9 year old son qualified for “hippo therapy,” I was so confused. I live in the heart of Texas, and the only “hippos” I knew of were in a zoo. Then, the Occupational Therapist politely smiled at me and explained that “hippo” meant horse. My son qualified for horse therapy or equine therapy. Now, I understood. 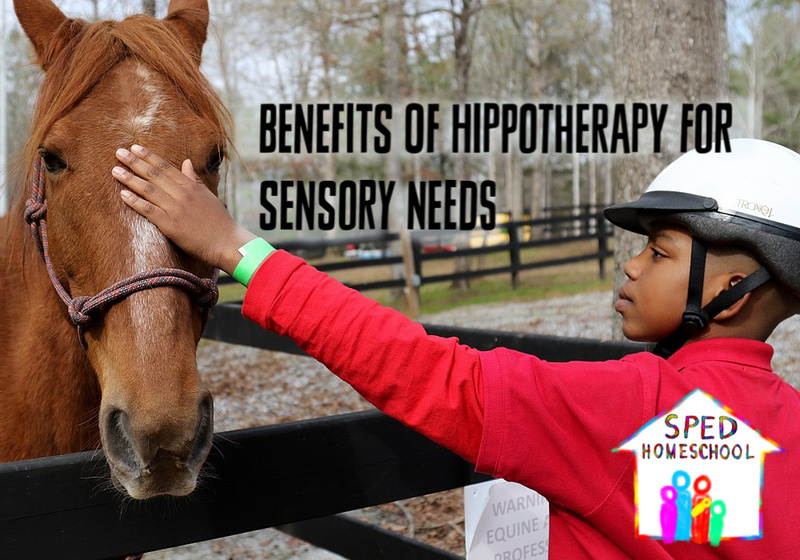 But what would be the benefits of hippotherapy for my son with Sensory Integration Disorder? That first day a whole new world opened up for my son. Having to assimilate the pungent smell, the dust everywhere, an animal he wasn’t in control of, the breeze blowing and the therapist talking was enough to either shut him down or send him into a rage. I expected the worst. Instead, he got onto the horse, backwards. Backwards? Um, what? It was then explained that riding backwards caused his body to learn to balance and sift through all the other sensory stimuli at the same time. Amazing! My son loved it! Not only that but the extra benefit of hippotherapy was my son’s pride that he was going horseback riding versus going to therapy. He was excited and motivated to go again. My son continued in this type of therapy twice a week for one year. This was his turning point. Each week I watched him master the skills asked of him along with learning to control an animal. His confidence grew in other areas as well. Soon he graduated from his OT program. I was elated to see such improvement in my son. 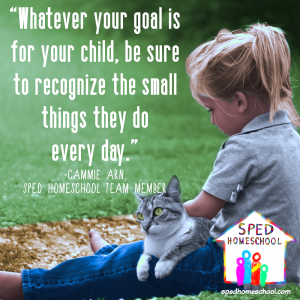 Not only did he gain a confidence boost he was able to focus better on his schoolwork, listen to my instructions over the noises of his younger siblings, retain knowledge learned and tolerate food without vomiting. The only bittersweet thing was that he lost his routine for those afternoons until we discovered Tae Kwon Do met at the same time. Hippotherapy gave him the skills and confidence he needed to pursue other things in life.